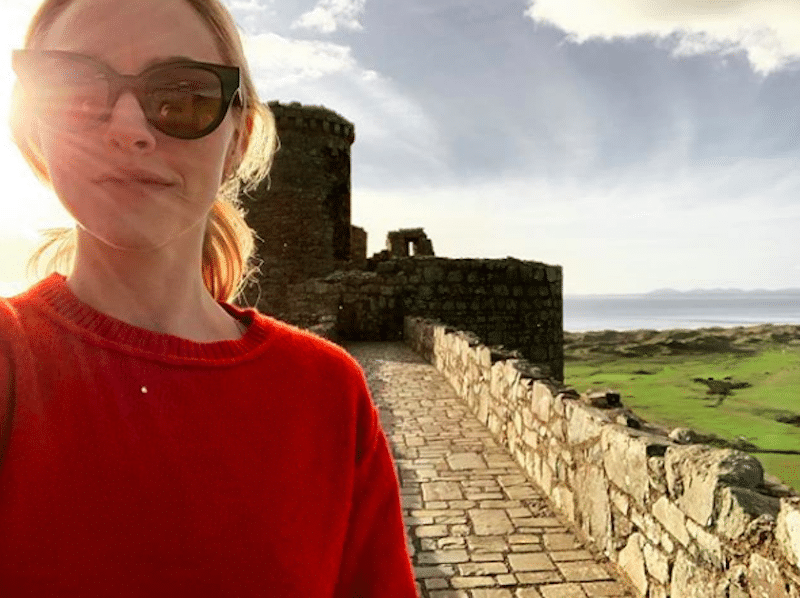 This year’s Mama Mia: Here We Go Again star, Amanda Seyfried took a beautiful trip to Ireland and Wales. We love how unique this trip is– from castles to gorgeous hikes, we’re looking at Great Britain with new excitement. 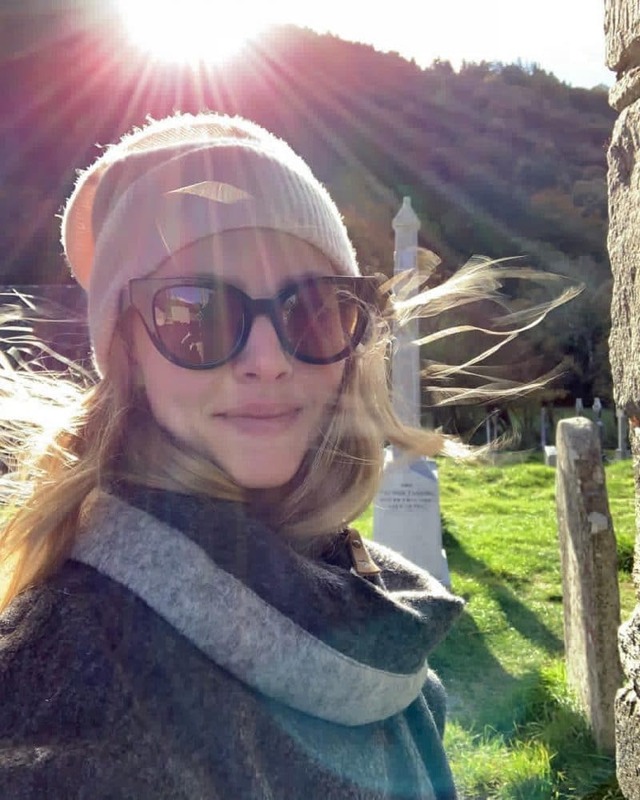 Having visited in October, the celeb looks super adorable bundled up as she enjoyed the crisp sunny air. With Gothic revival interiors, castles, and national parks, visiting Ireland and Wales requires an outdoor spirit and love of history. This is not your typical tourist destination with crowded streets and luxury restaurants, rather it is a trip about exploring the outdoors, connecting to a lesser-known culture, and most of all, enjoying some time with mother nature. With such stunning landscapes and views, we’re moving this unique travel destination to the top of our list.